Stairway railings are an integral part of home design, but unfortunately many homeowners and builders usually fail to pay much heed to them. 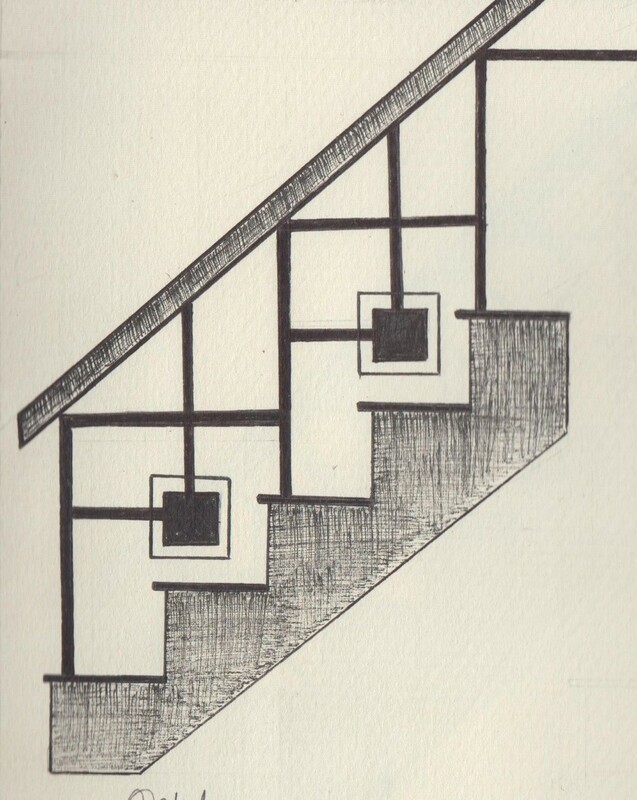 As a result, we often get to see similar designs of stairway railings in every other house. This is no different than watching the same movie on HBO every other week. 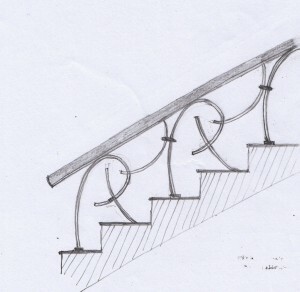 The repetitious in railing design not only ruins the look of an interior, but also makes the entire activity worthless. 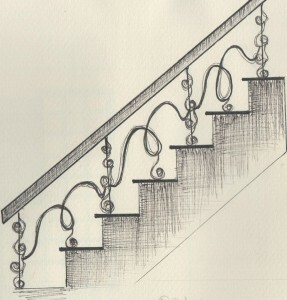 Bearing this in mind AmerAdnan, the founder and the CEO of AmerAdnan Associates, has created some unique, practical and tasteful wrought iron stairway railing designs to enhance the look of your home. These unusual railing ideas will not only be a visual treat, but also aid homeowners to give their interior a distinct feel. 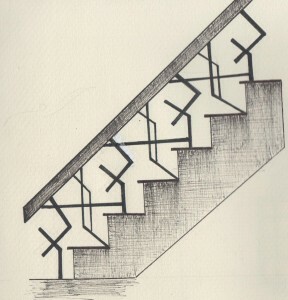 Above all, these railing concepts serve as barriers to provide safety against falling or injuries. 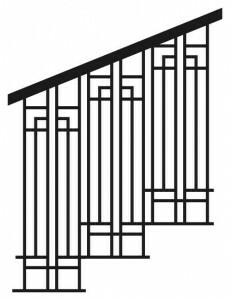 When choosing stairway railing design for your keep the aesthetics and safety in view because they go hand in hand and this unique design from AmerAdnan truly reflects it. Want to make your stairway railing a focal point? Use this inimitable design with the combination of wood and iron to draw visitors’ attention by improving the aesthetics of your interior. Seen anything like it? Well, you are not the first one. Bring this unusual design to life with the use of iron and wood. It’s another splendid railing design from AmerAdnan where iron staircase has a beautiful spiral design that can complement any interior design. Nice detail work of the lovely iron stairway railing design reflecting the amount of hard work AAA has put in it. This beautiful moulded design can be crafted with wood hand rail. 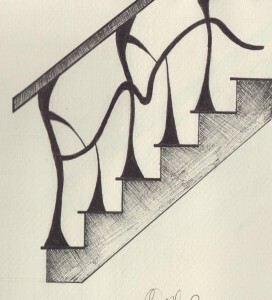 The curves, on the other hand, can be created with the iron since it can be moulded in different shapes and designs.